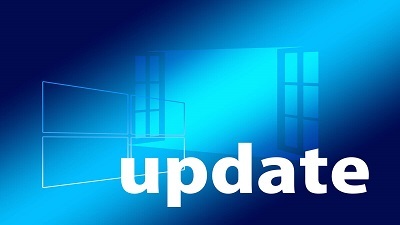 Microsoft is all set to make some changes to the Windows update rollout process, offering users more control over the update process. This feature has been added as a part of the recent changes that made to the Windows update rollout process. As we already reported, Windows 10 users can now pause all the updates on their systems for up to 35 days. Microsoft will start rolling out the update to the Release Preview ring Insiders next week. The public rollout is expected to start next month.